Today's assaults to your computer's security are relentless, and it's not going to get better. These attacks put your (and your business’) money, identity, and critical data at risk. Keeping a computer running at its peak performance is easy with Black Bag Sentinel. You will be alerted when you have productivity-robbing issues. Black Bag Consulting stands ready to assist you after an attack, but now can help prevent data loss and downtime before it happens. Let's find that problem before it becomes a problem. 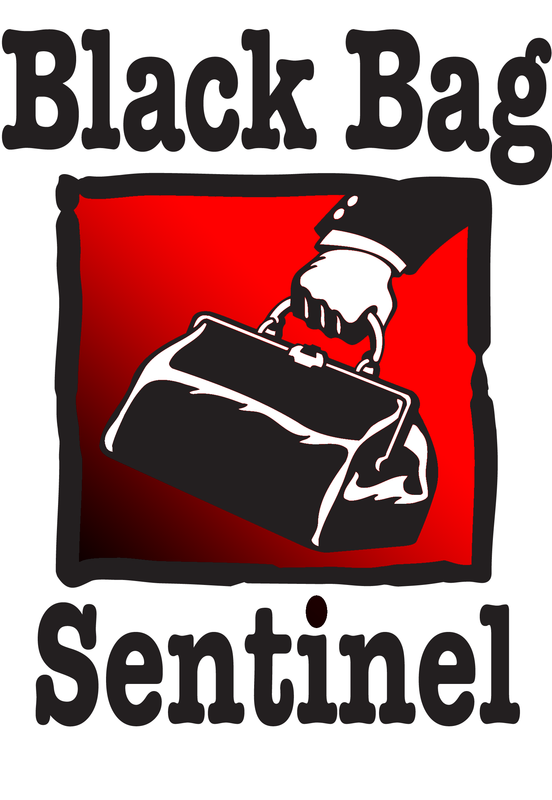 While Black Bag Sentinel software is scanning your system for problems, we also report back other helpful information such as machine name, serial number, RAM, model number, OS & firmware versions, maximum OS version, processors, uptime, last check-in, and more.